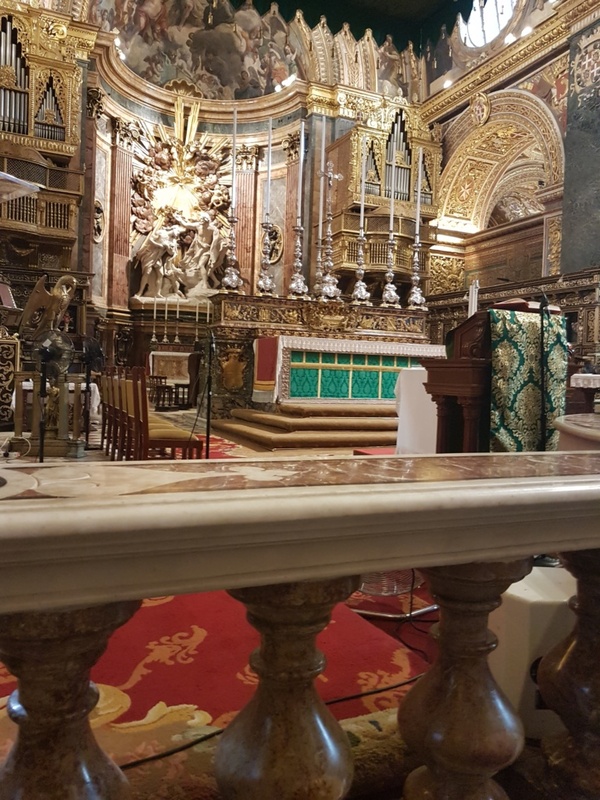 Looking for the roots of the order. 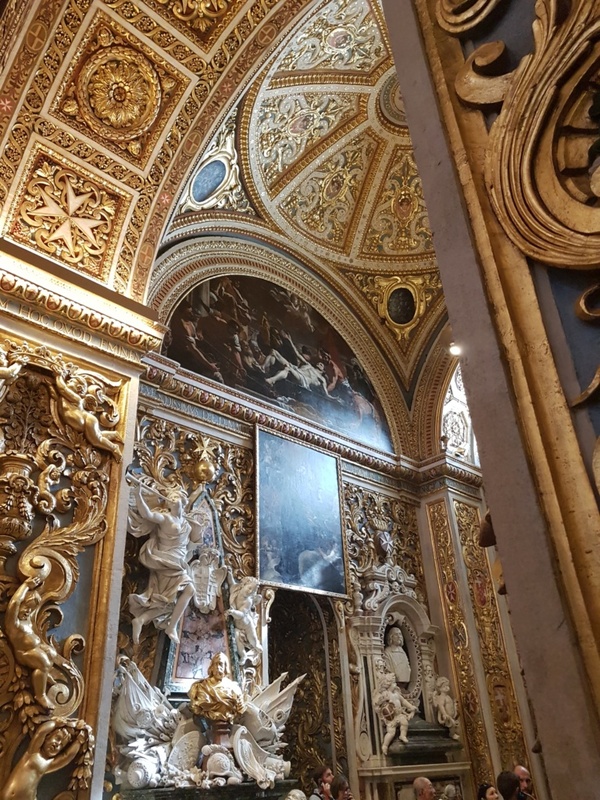 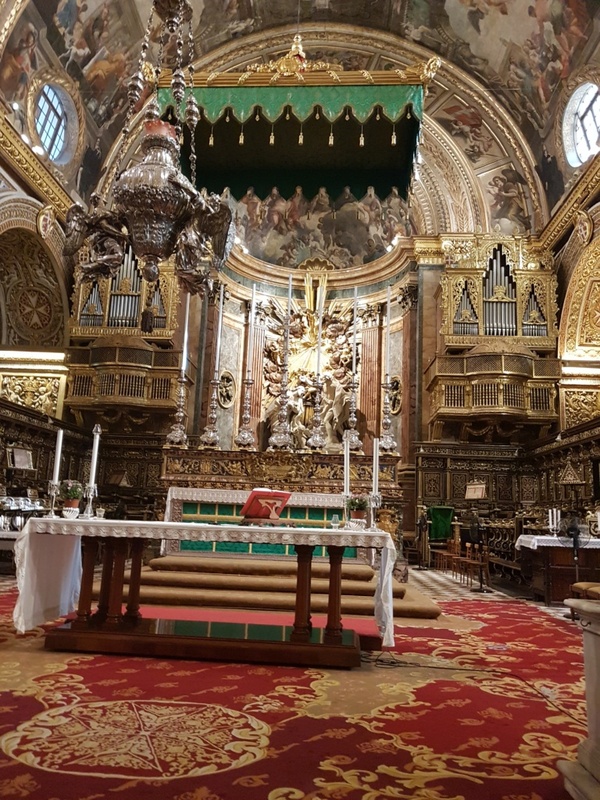 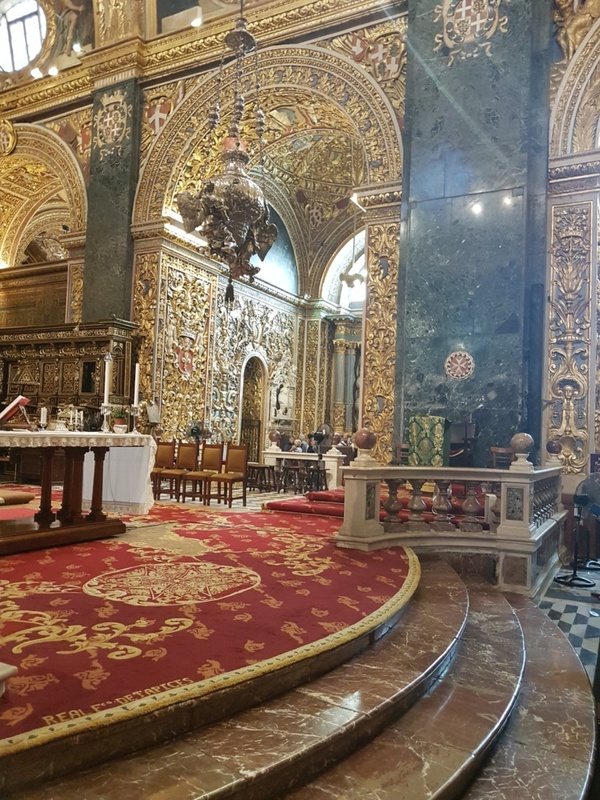 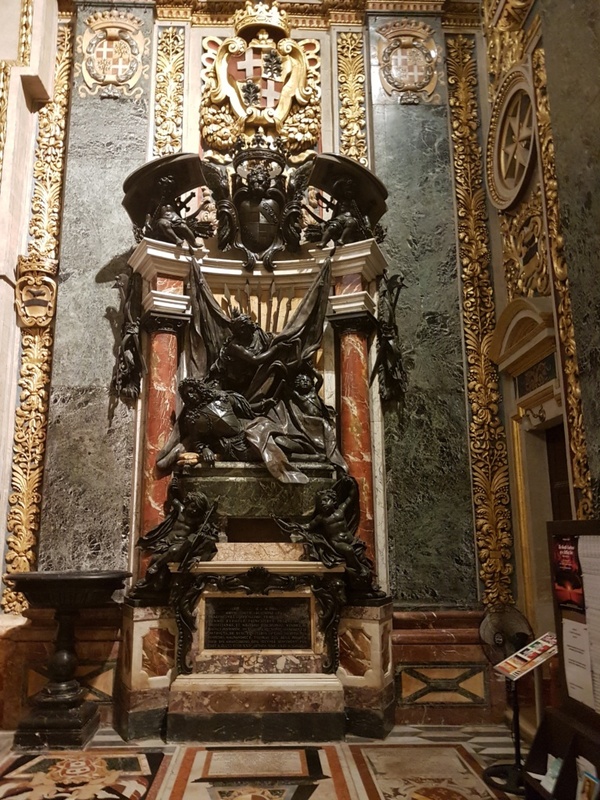 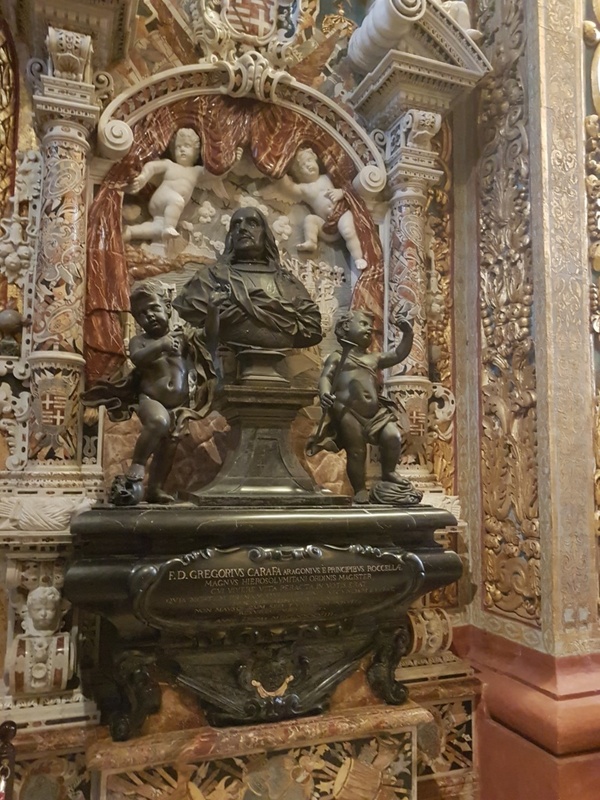 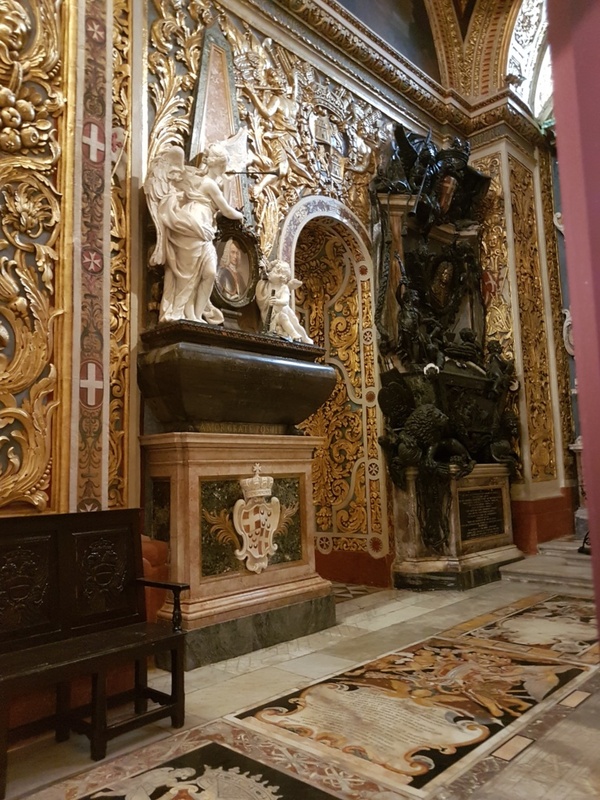 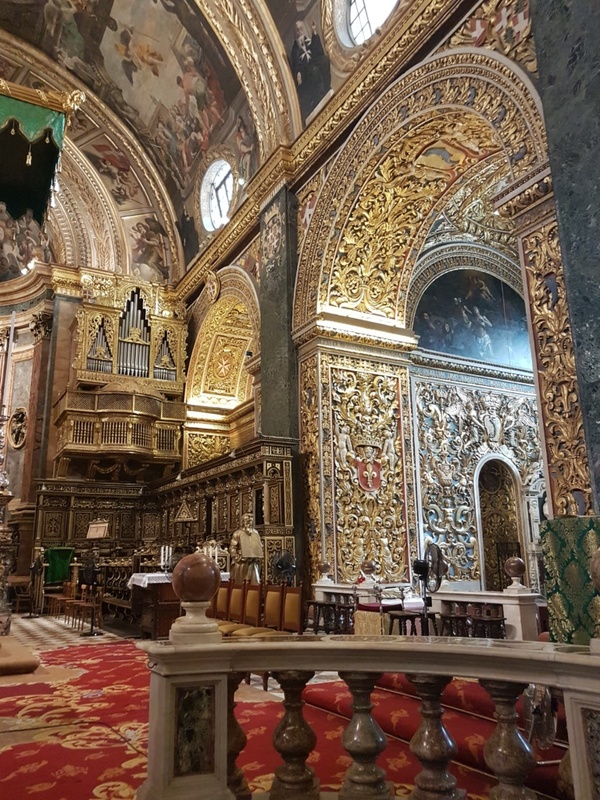 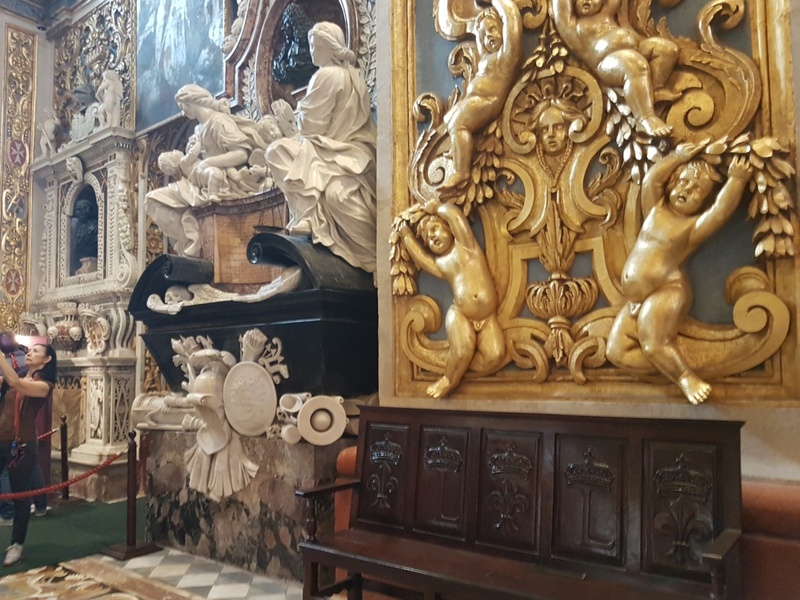 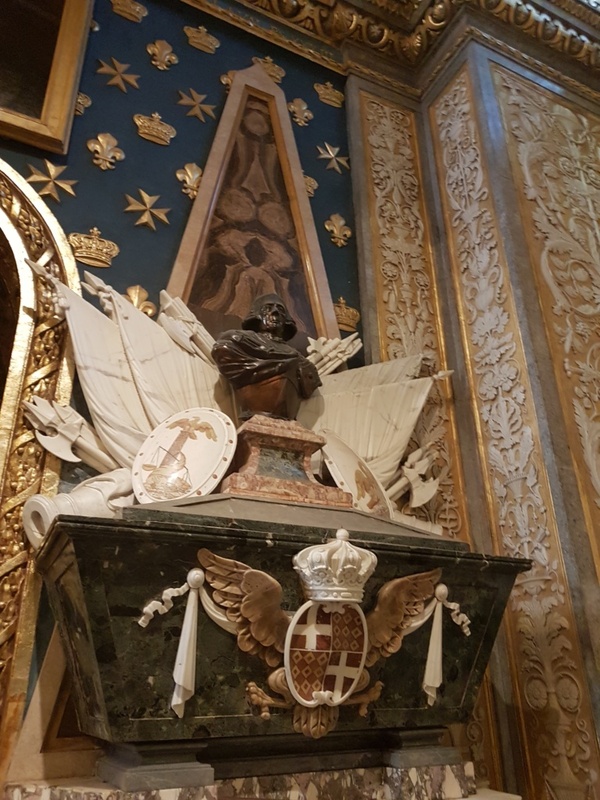 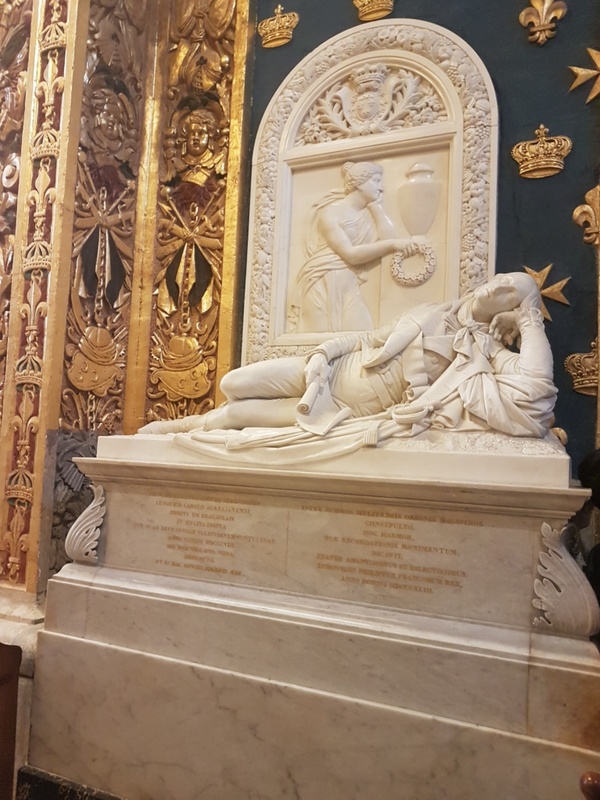 St John’s Co-Cathedral (Maltese: Kon-Katidral ta’ San Ġwann) is a Roman Catholic co-cathedral in Valletta, Malta, dedicated to Saint John the Baptist. 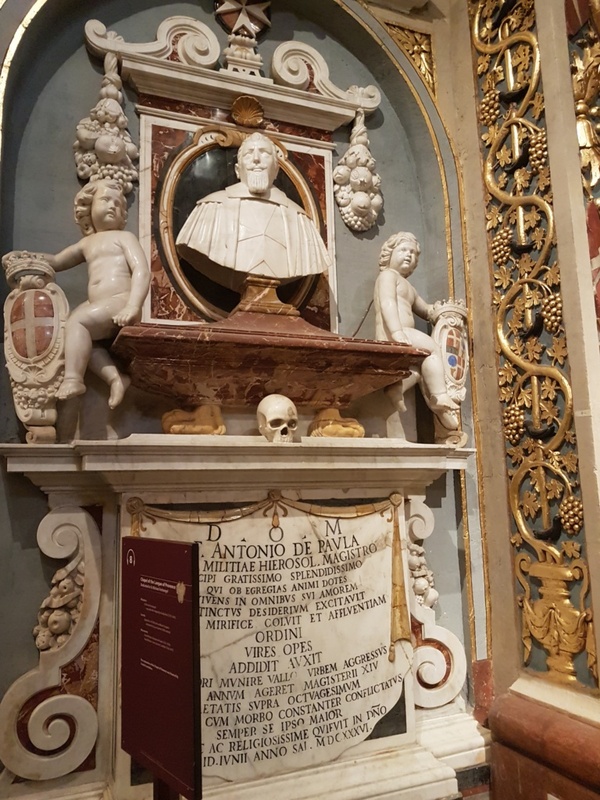 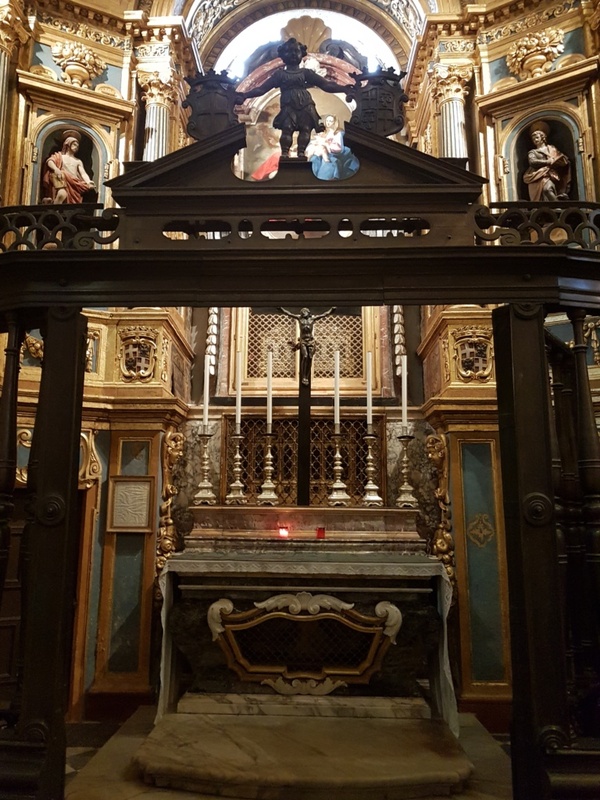 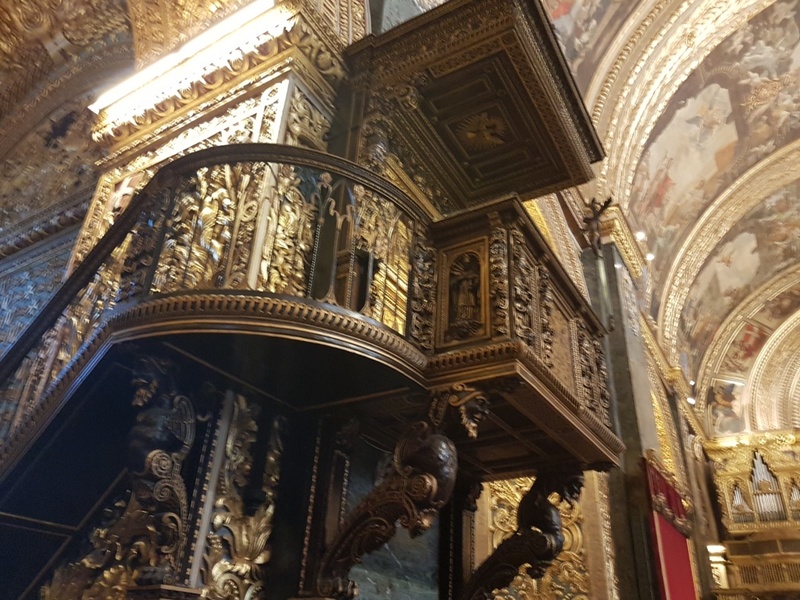 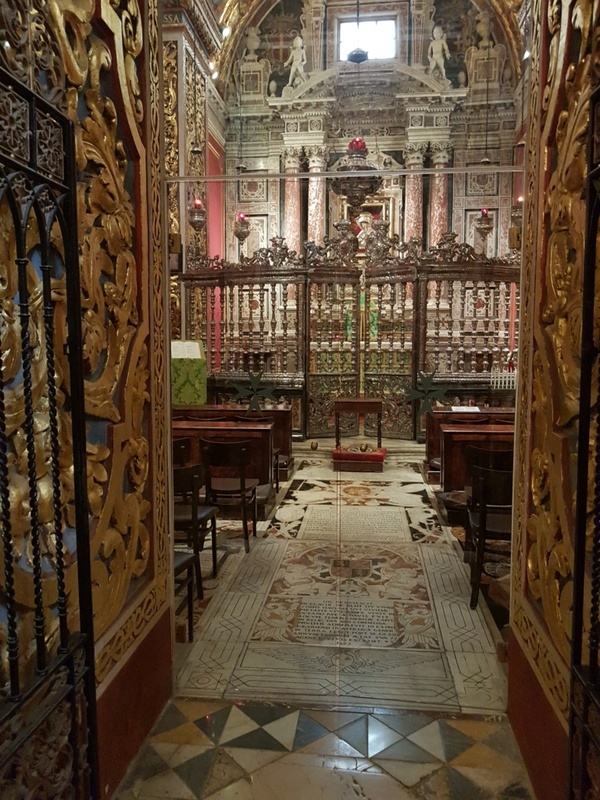 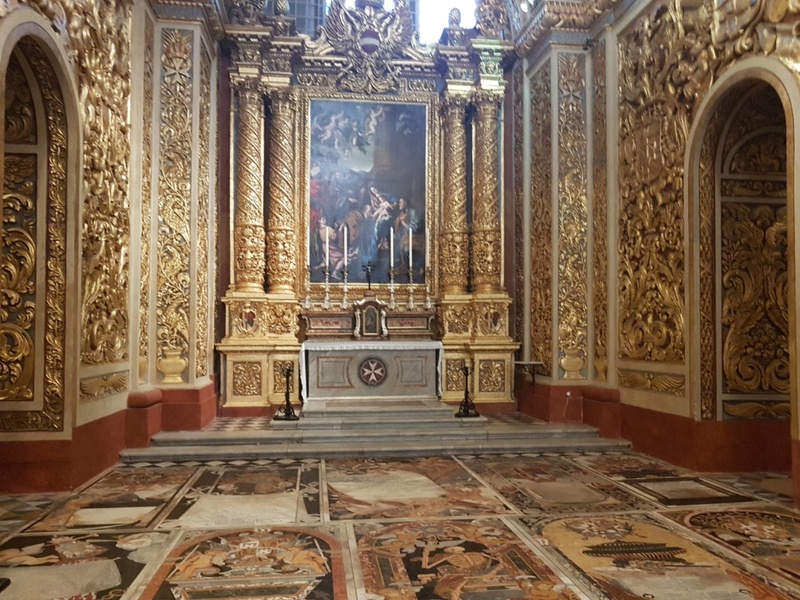 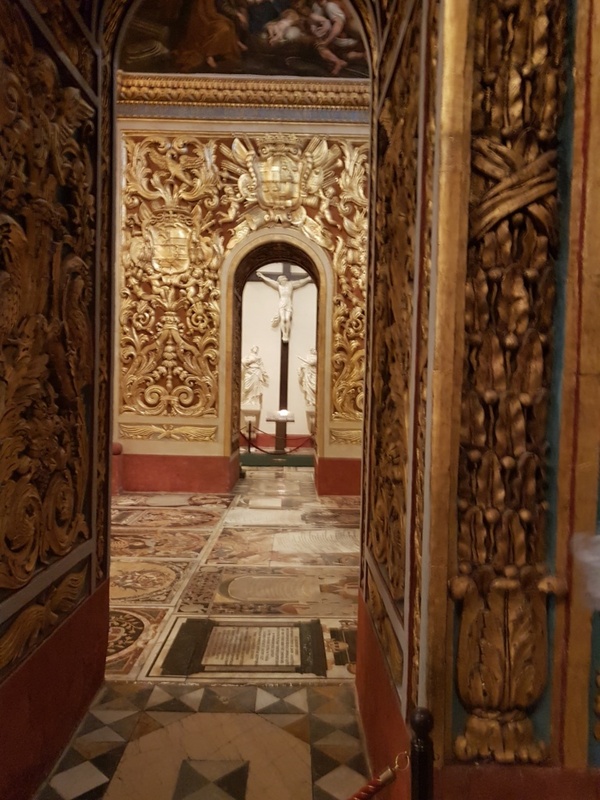 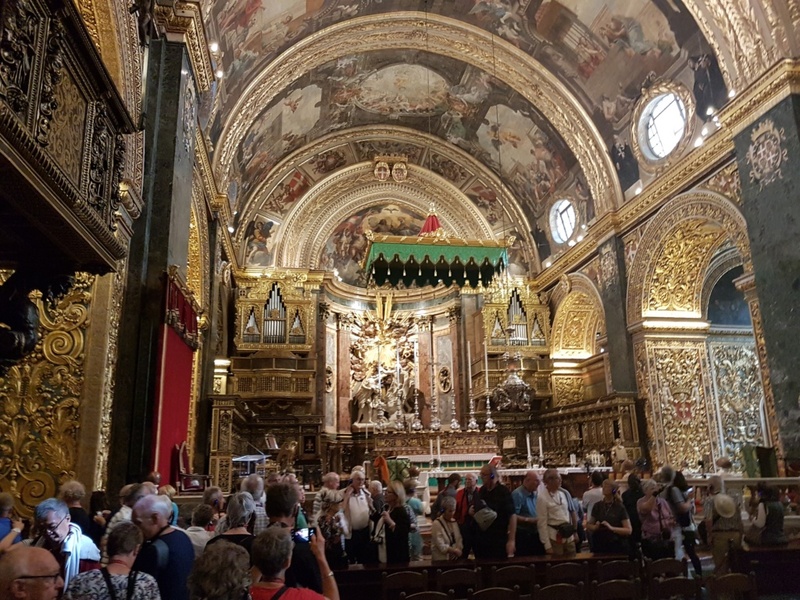 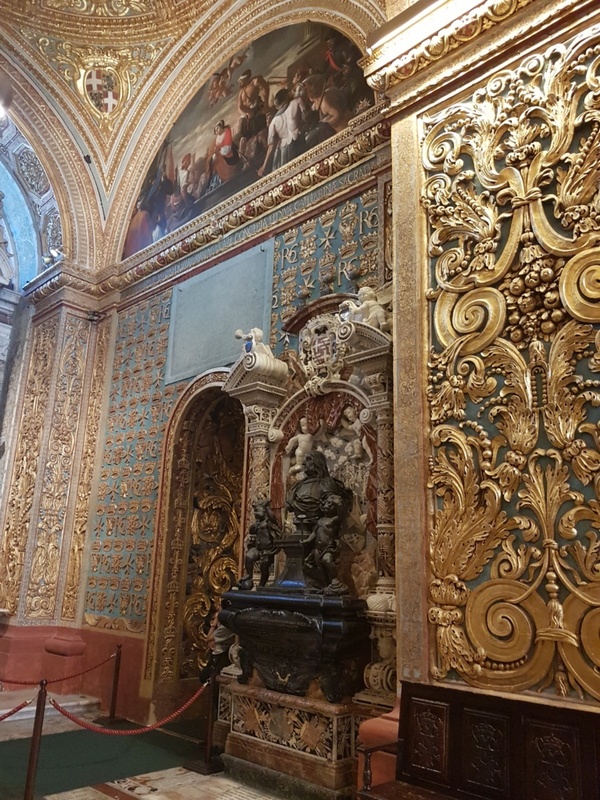 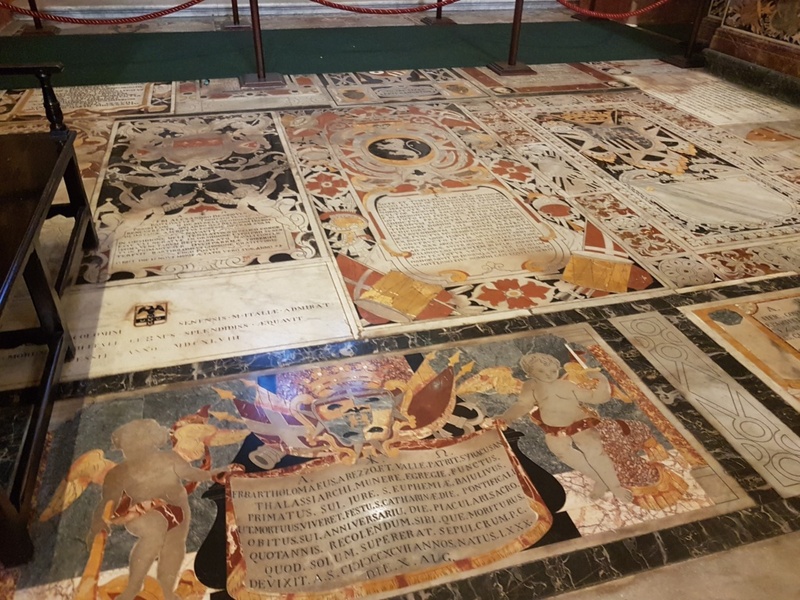 It was built by the Order of St. John between 1572 and 1577, having been commissioned by Grand Master Jean de la Cassière as the Conventual Church of Saint John (Maltese: Knisja Konventwali ta’ San Ġwann). 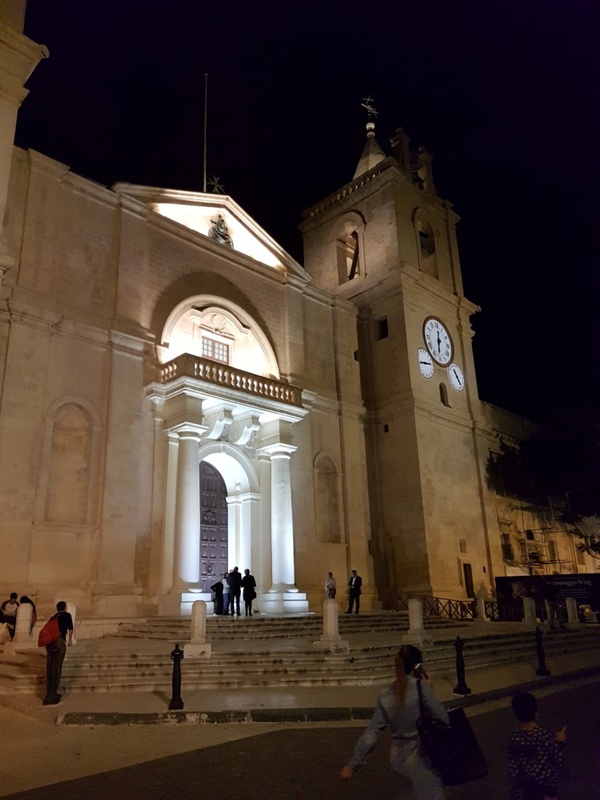 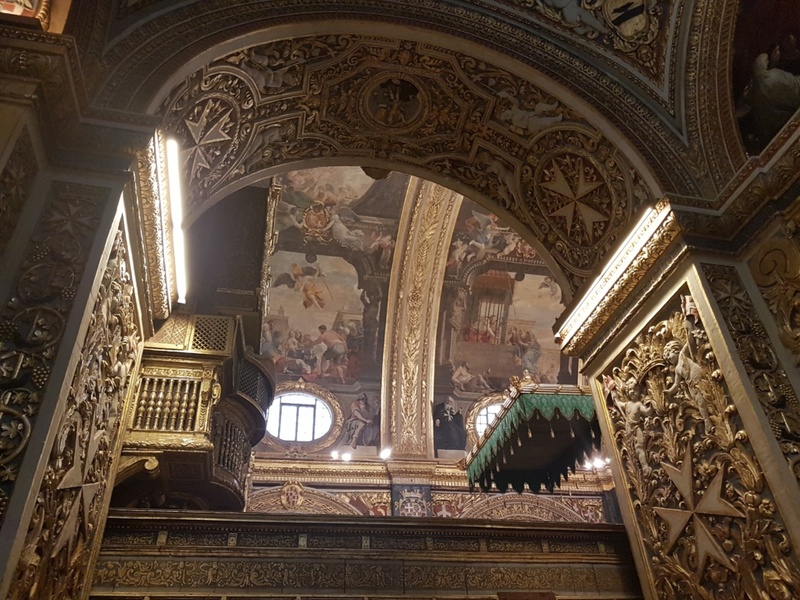 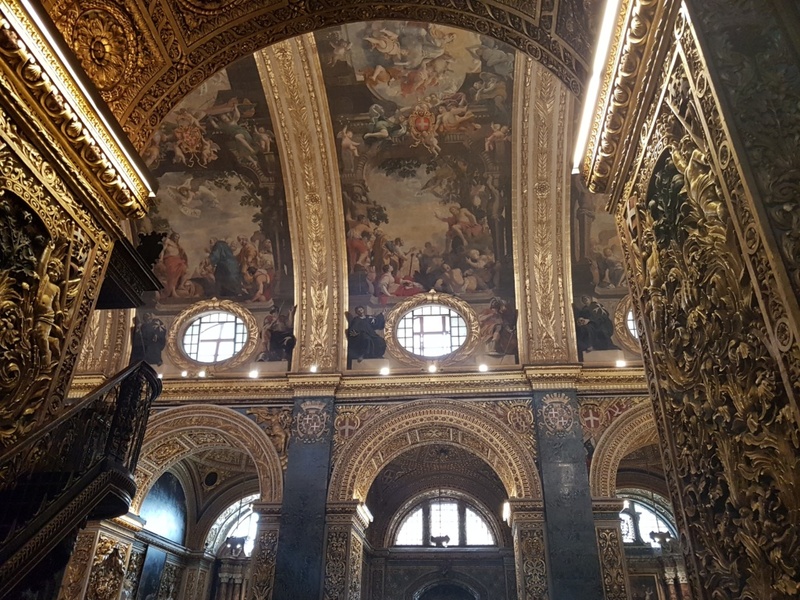 The church was designed by the Maltese architect Girolamo Cassar, who designed several of the more prominent buildings in Valletta. 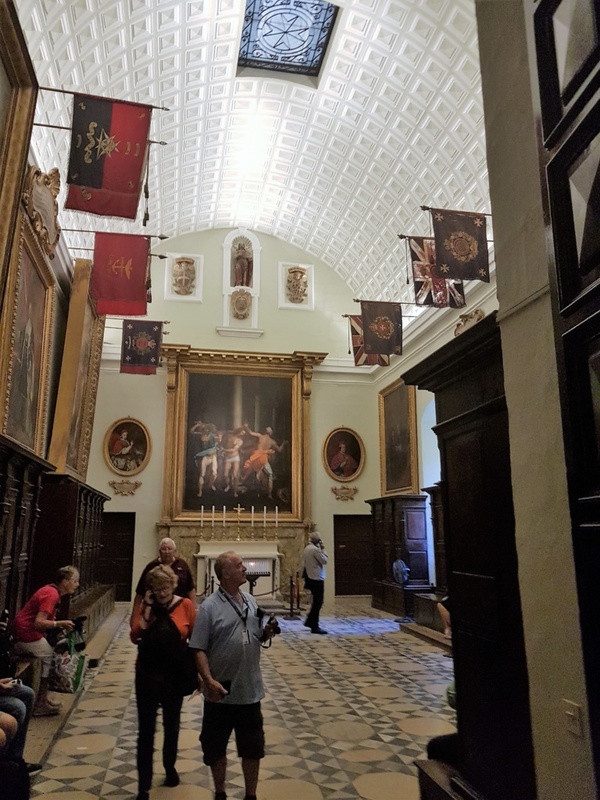 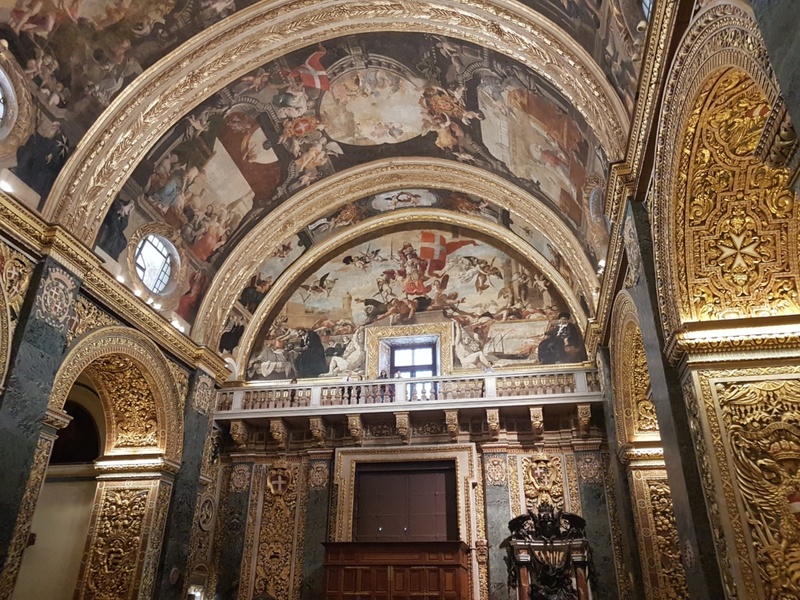 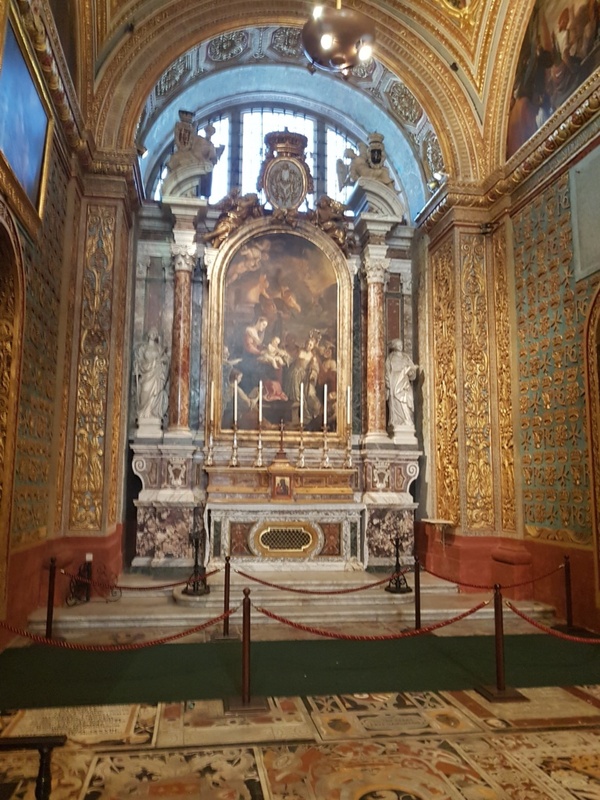 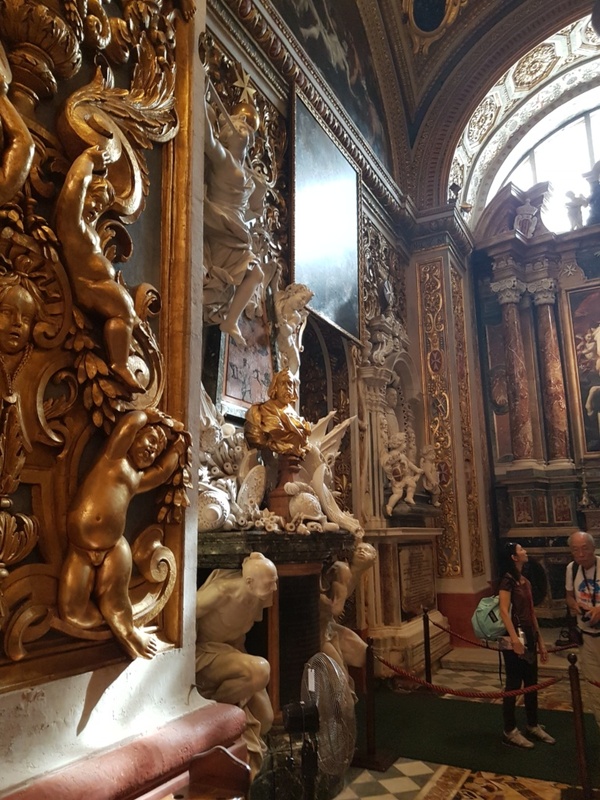 In the 17th century, its interior was redecorated in the Baroque style by Mattia Preti and other artists. 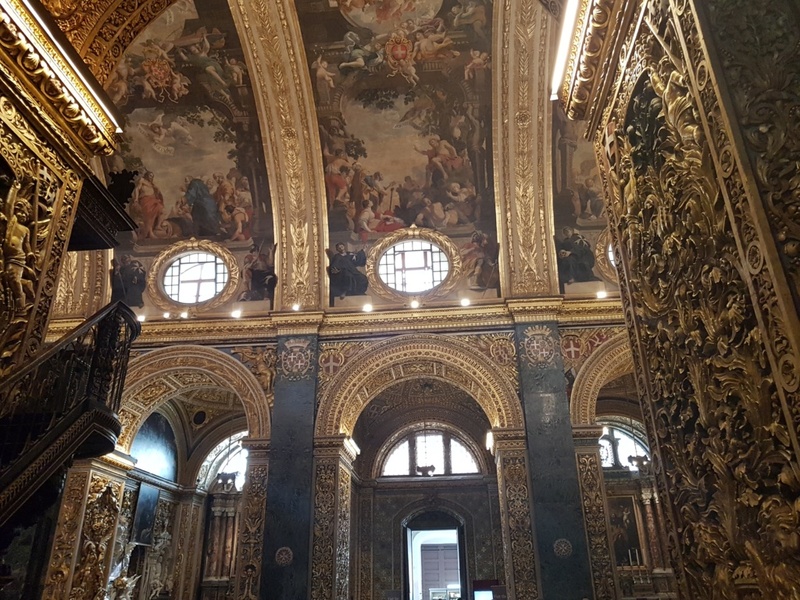 The interior of the church is considered to be one of the finest examples of high Baroque architecture in Europe.